Artwork & Book | Miguelito's Little Green Car. We are all connected. Show your love for Miguelito’s Little Green Car by buying artwork, a photo, or pre-ordering the upcoming first volume of the Miguelito’s Little Green Car book! Show your love for Miguelito’s Little Green Car! 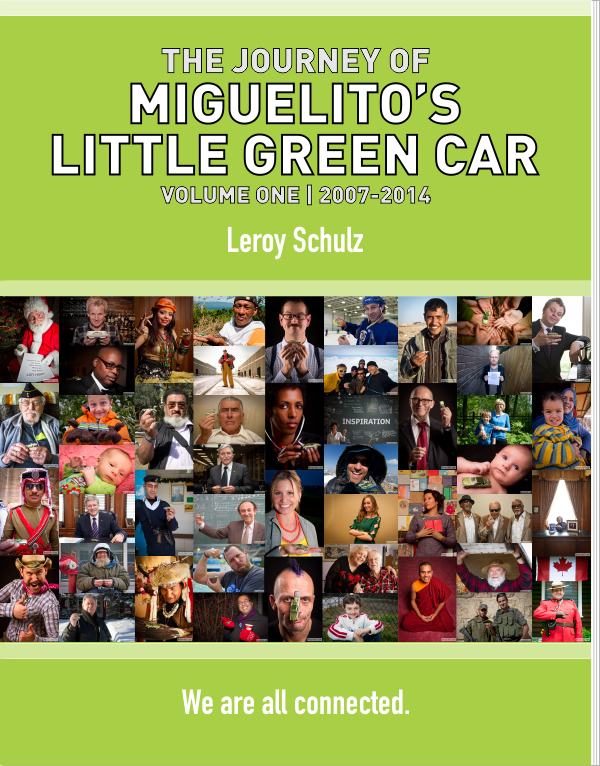 Buy artwork or a print of your green car photo, or pre-order the upcoming first volume of the Miguelito’s Little Green Car book. A fun, quirky “Little Green Car” illustration by Jason Blower. 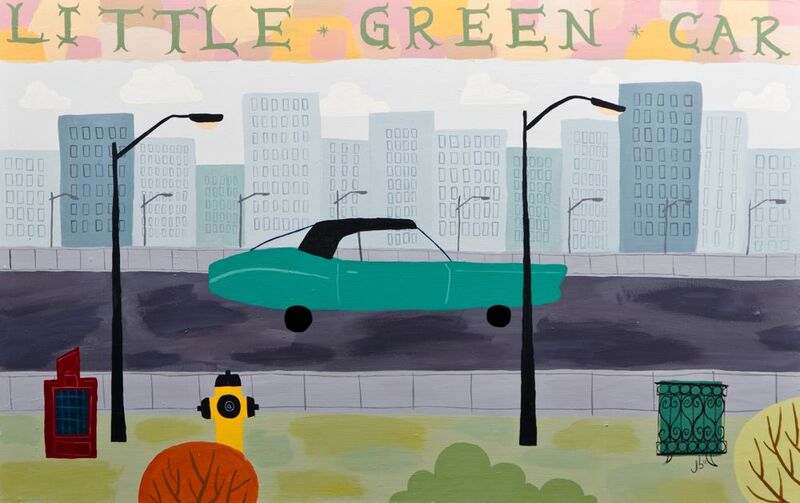 Proudly have this print of Miguelito’s Little Green car navigating an urban landscape hanging on your walls to remind you that we really are all connected. Archival-quality print signed by the artist! A quirky conversation piece to feature on your walls. 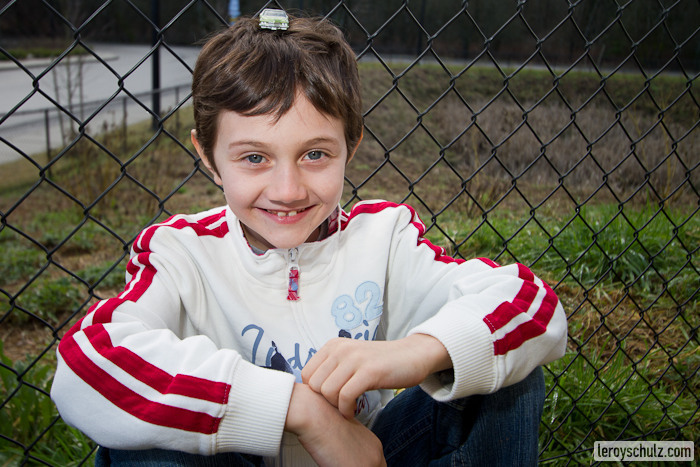 Buy a print of your own photo with Miguelito’s Little Green Car, Miguelito’s photo, or a montage of photos! 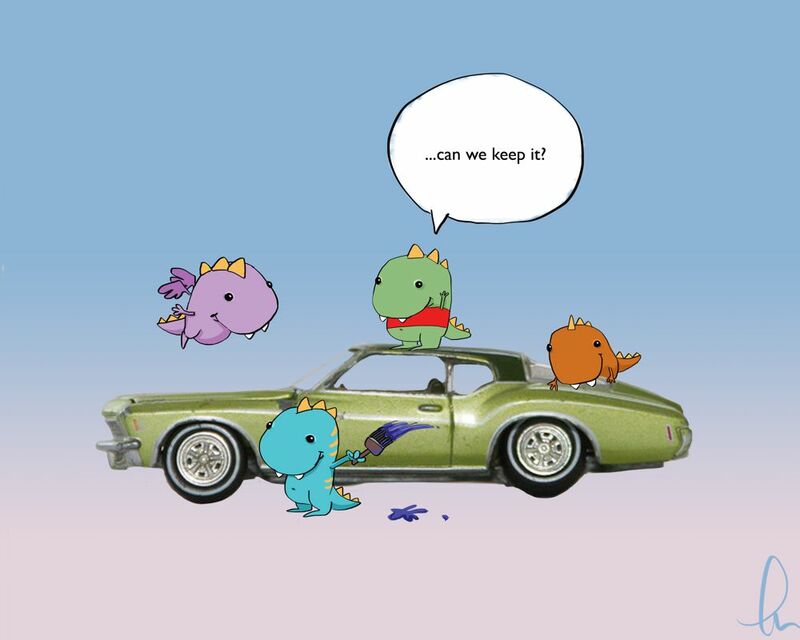 A hand-processed archival-quality print of your very own photo with Miguelito’s Little Green Car signed by the artist with the option of signing by Miguelito as well! Hang this keepsake on your wall as a reminder that we really are all connected. * Add $10 for signing and personalized message by Miguelito. Shipping and handling are extra. Archival print signed by the artist. Buy the first volume of the book that chronicles the journey of Miguelito’s Little Green Car! Help crowd-fund the development of this limited-run first edition of Volume One of the Miguelito’s Little Green Car book! 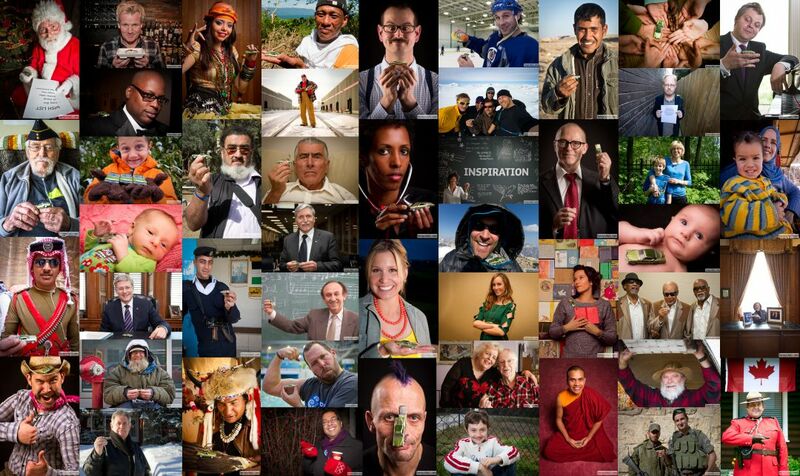 Containing the photos of some of the hundreds of people from all around the world from all walks of life in the project that connect us all. Featuring never before seen photos and the background stories of interactions with Kate Middleton, Prime Minister Stephen Harper, Justin Trudeau and other favorites. * cover image and availability subject to change. Pre-order a limited-run first edition, inscribed with a personalized message by the author: $100 * Add $25 for signing and personalized message by Miguelito, the inspiration for this project. Shipping and handling extra.